After meeting with clients on site to make a preliminary assessment of land characteristics such as orientation, slope, views and planning requirements, the next step is to start working on designs. At this stage there is a preliminary agreement which allows us to organise a site survey, soil testing and planning report. This is also the time where the design process begins; a Concept Plan is developed. Here we carefully take into consideration all our client’s needs and ideas. Alternatively, if clients have their own plans we can review them together. Once this is all determined we will be able to present a detailed schedule of costings for the project. NSH will prepare a detailed contract for signing by both parties. The contract will include architectural drawings and specifications. As soon as the contracts are signed, building approvals can be arranged and the project begins! NSH will provide the homeowner with a construction schedule. This may vary due to complexity of the project and any other potential delays. We can arrange on-site walkthroughs of the project with you during the various stages to ensure that it is meeting your expectations. If there are any aspects that you would like to change, we will work with you to incorporate these into the project if it is possible. 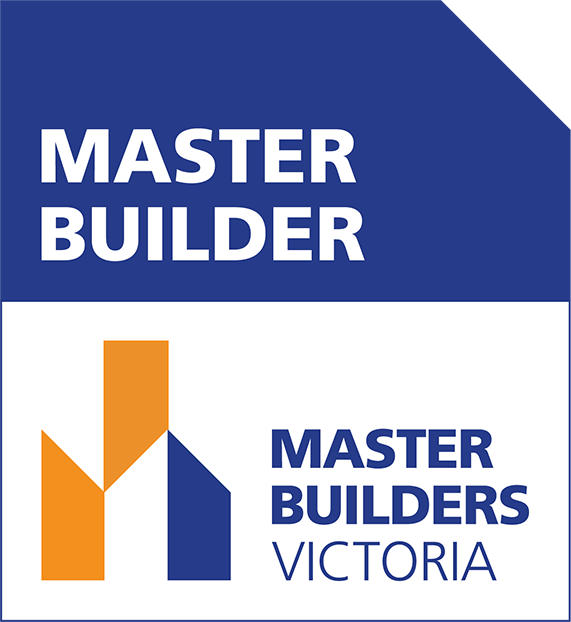 The construction of your building will be managed to meet the material and workmanship standards that we have committed to achieving. We really want you to love your new home! Before the final hand over of the keys we will make sure that you are happy with all aspects of your new home/building project. We arrange a walk through to thoroughly go over all the operations and give you a Home Owner's Manual with Instruction books, Servicing and Cleaning advice. This will start you off well and set you up to maintain the quality and value in your investment. At 90 Days after move in we will be in touch with you to go over any maintenance issues that may have arisen. At 12 Months after Completion we will again be checking in to make sure everything is working well. It is important to us to monitor your new home through all 4 seasons to make sure we have done the work we set out to do from the very first meeting. We look forward to working with you and building your home!